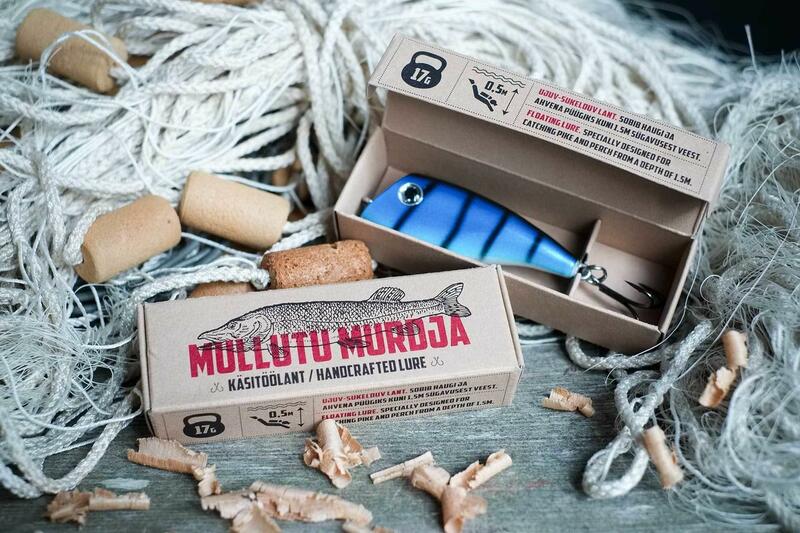 MULLUTU MURDJA is floating lure; witch is suitable for catching pike and perch from up to 1,5 m depth. 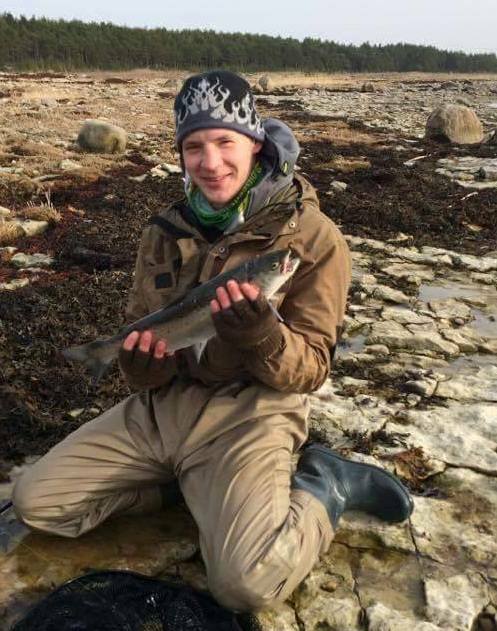 As the lure floats, it can be used in really shallow waters. Lures floating depth is up to 0,5 meters and depends on scrolling speed. Read about fishing tips for Mullutu Murdja. 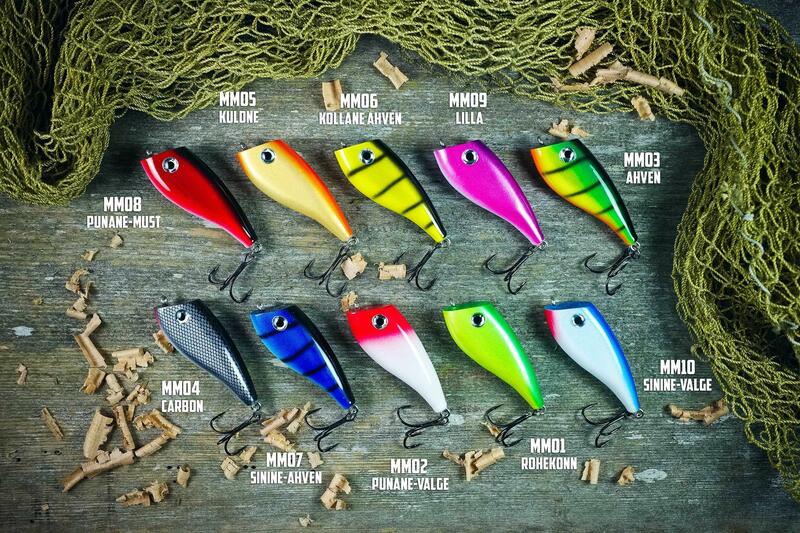 Mullutu Murdja has 10 different color combinations. "Mullutu Murdja is a true day-saver!"